Found this looking for rare 280ZX convertibles. 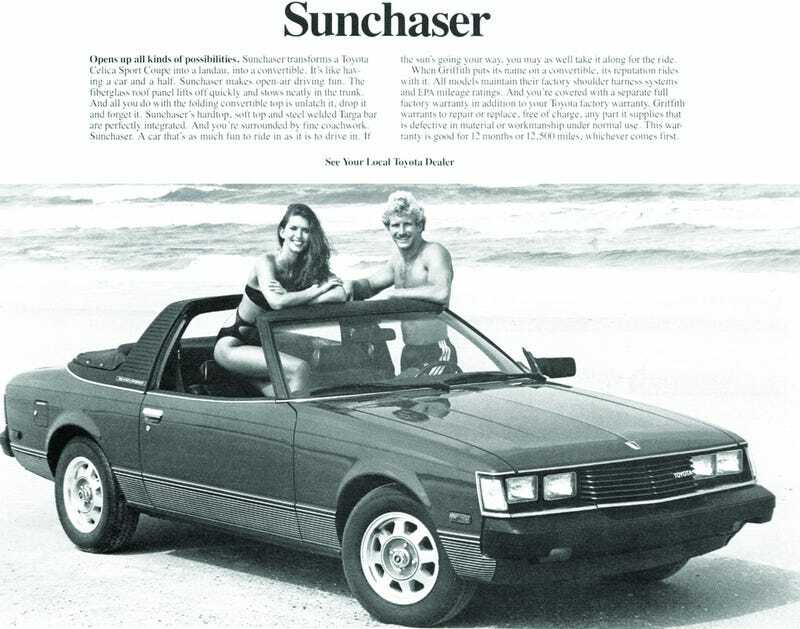 I don’t know how I never heard of the Sunchaser before I saw yours. I don’t know why it took me this long to like them. But I like them a lot.